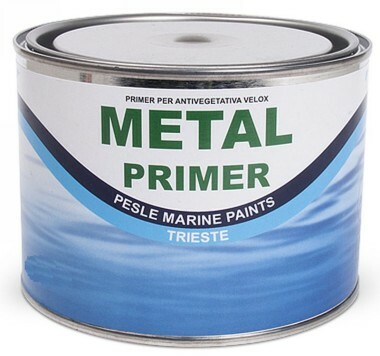 Metal Primer by Marlin Yacht Paints is specially formulated to adhere perfectly to stainless steel, bronze or aluminum. Follow the instructions exactly for a good result. 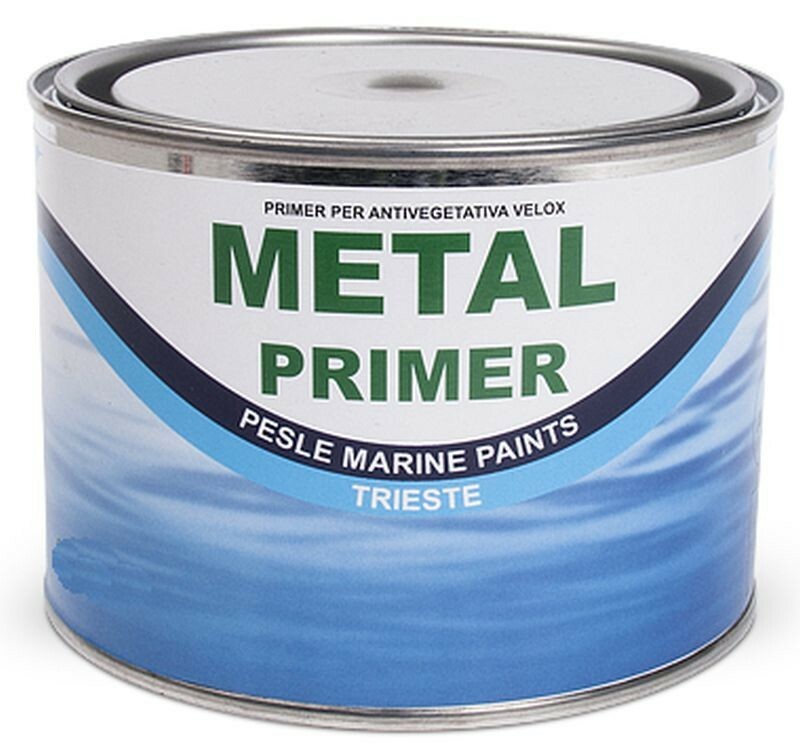 Only one coat of Velox Metal Primer needed.